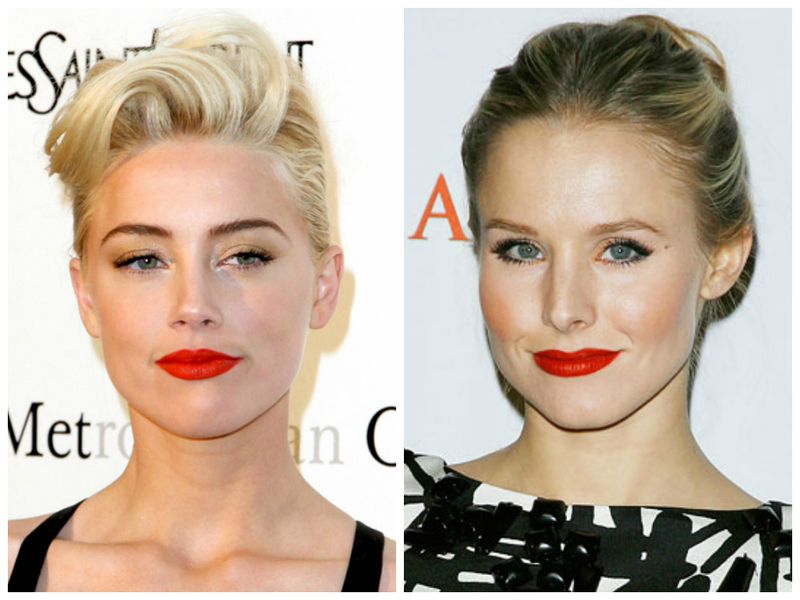 On warm skin toned blondes we love orangey fun tropical reds that further enhance their skin tone. 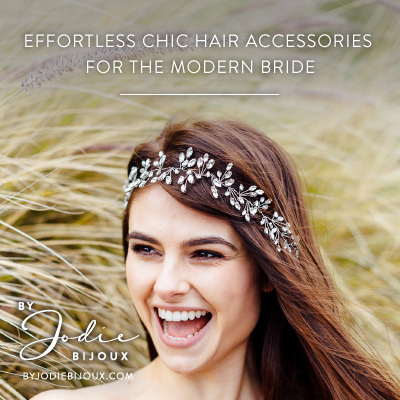 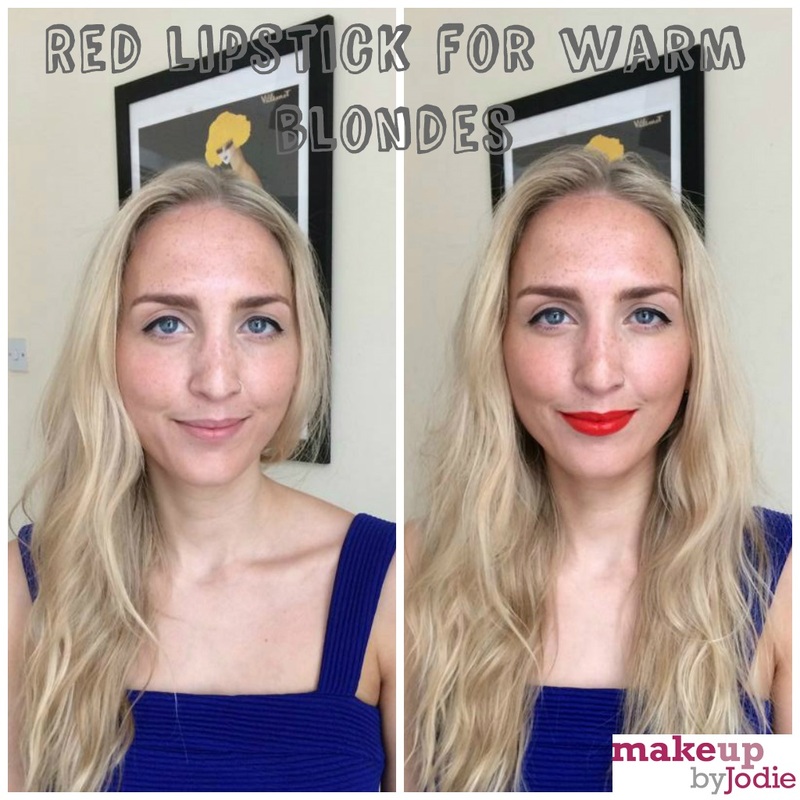 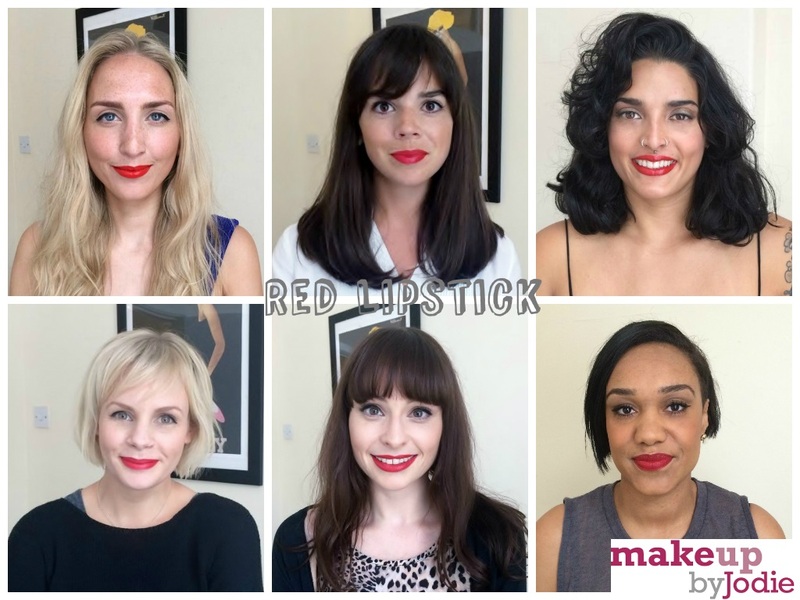 We chose Nikki to model our choice of red lipstick for blondes with warm skin tones. 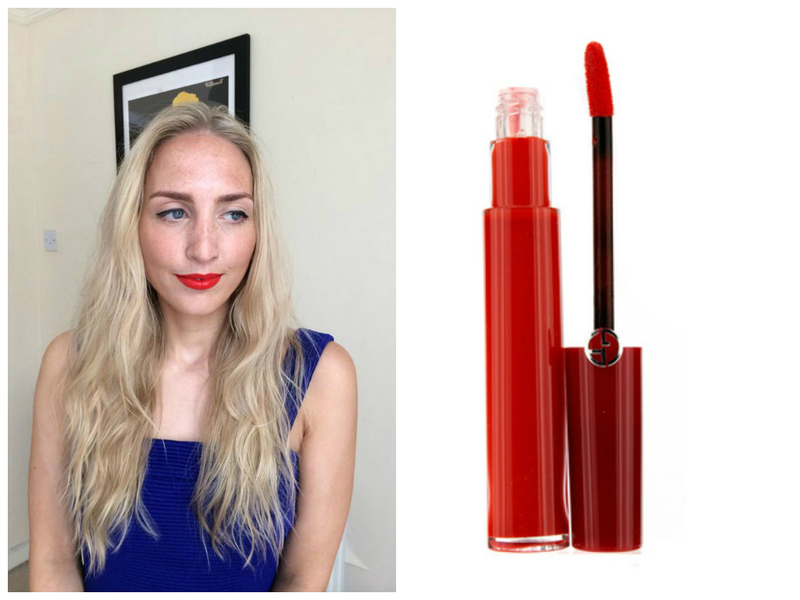 We loved Armani Lip Maestro 401 on her.